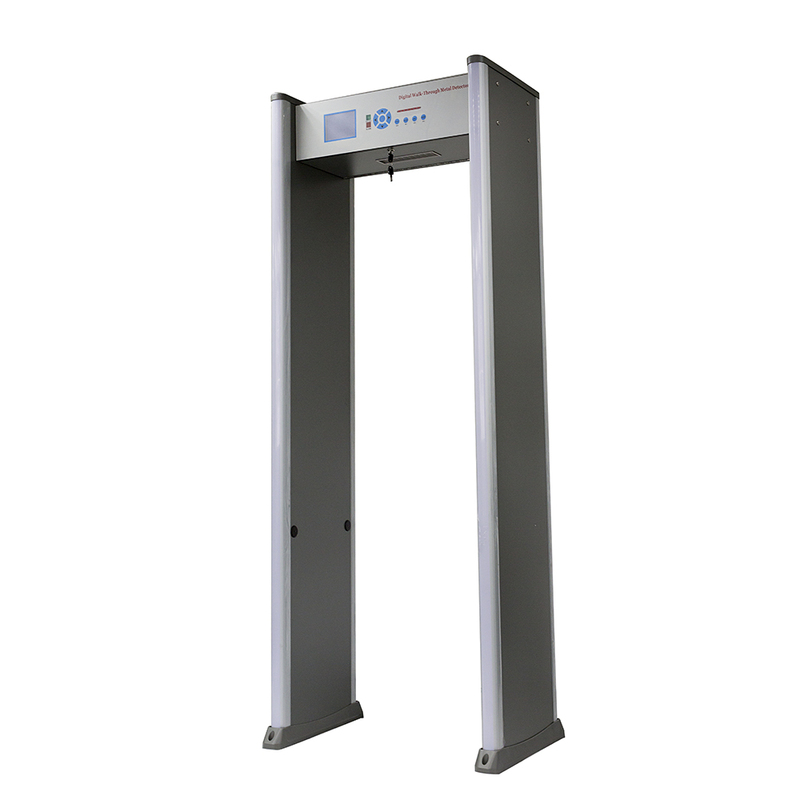 JT-8000A is a luxury metal detector door with Chinese and English bilingual operation panel. The 6-inch LCD screen is designed in English and Chinese. It has 8-zone detection in all directions, accurate positioning and stable performance. The imported fireproof board is used as the door panel material, which has the advantages of fireproof, waterproof, shockproof and light weight. High-brightness LED alarm indicators with the same height as the human body are installed on the columns on both sides of the door. An electromagnetic field is established in the door. When the human body carries metal objects, it can generate an alarm device, which can accurately detect metal objects or metal-containing articles carried on the person or in the hand luggage box, such as various control tools, weapons, and metals. Products, electronic products and other articles containing metals, etc., are an effective tool for security inspections and anti-theft inspections. They are mainly used in government agencies, public security organs, procuratorates, courts, prisons, detention centers, customs, airports, stations, etc. Sports venues, exhibition venues, entertainment venues, large gatherings, and other factories or enterprises such as hardware, electronics, jewelry, military, and coinage. Airport Metal Detector, airport metal detectors. 1. 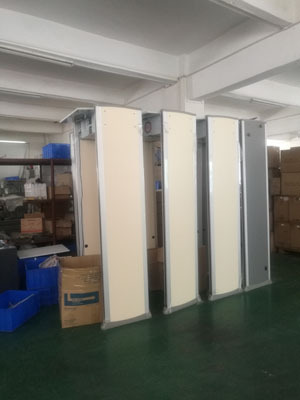 Fireproof, waterproof and shockproof design: the imported fireproof board is used as the door panel material, which has the advantages of fireproof, waterproof, shockproof and light weight. special exhibition airport metal detectors. 2. 360o all-round detection: there is no blind zone in the detection zone, and the detection uniformity of each point in the detection zone is good, with LCD display and remote control operation; Waterproof Metal Detector, outdoor waterproof metal detector, IP55 waterproof metal detector. 3. Precise positioning: 8 independent distributed detection areas and 6 combined detection areas. When the target is detected, the sound and light alarms at the same time. The indicators on both sides directly display the alarm area, which can accurately locate and visually display the target. position. 4. Sensitivity is adjustable: the sensitivity of each detection zone can be adjusted independently from 0-255. 5. Preset 3 kinds of detection modes, one-button switching: 3 different sensitivity detection request modes can be preset according to different occasions. When using again, just select a group of modes to be required to confirm the sensitivity, one button is in place, no need Multi-tone, easy to operate. There are 3 different alarm volumes, you can adjust the different volume according to your needs. 6, modular design: modular design, easy to install, faults are easy to eliminate. 7. Microprocessor technology: The control is more flexible. All parameters can be programmed and preset through the control panel to meet various user requirements. 8, composite circuit design, infrared device, computer automatic identification, can effectively reduce false positives and false negatives, and can automatically count the number of alarms, the number of people passing. 9. It has DSP signal processing digital filtering system, which has excellent anti-electromagnetic interference capability and strong anti-collision capability, and can operate normally under crowded conditions. 10, with continuous work performance, it is impossible to escape detection at any time. It can automatically measure and display the interference of the surrounding environment, which helps to choose the installation site. 11. Password protection setting: With password protection function, the parameters can be modified only by inputting the correct password. Non-operators cannot change the security door parameter settings for easy management. 12. In line with current international safety standards, using weak magnetic field emission technology, there is no damage to the pacemaker, pregnant women, software, video tapes, etc. 1. Detection procedure: 100-level sensitivity adjustment, which can meet the needs of different occasions. 2, personnel pass rate: more than 60 people / minute. 3. Power supply: 220V AC, 50/60Hz. 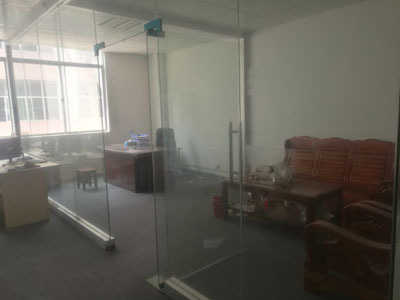 5, working environment: -10 ° C ~ 55 ° C, ≤ 95% RH. Main chassis: 78*55*28CM (1 / box). 1. Personal items chute: When passing, you can slide some interference items (such as mobile phones, watches) from here. 2. Remote control: The single machine can be remotely controlled within ten meters, and the controllable range is shortened when connected. 3. Handheld security detectors: The location of the alarm can be further checked by hand-held metal detectors, which increases the speed of personnel and improves work efficiency and supervision. 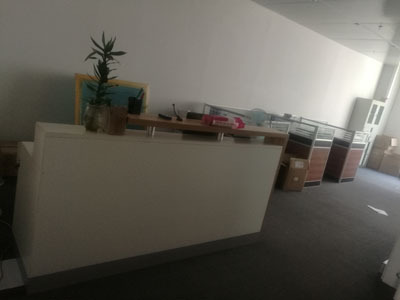 Company Name: Shenzhen Mama Security Technology Co., Ltd. 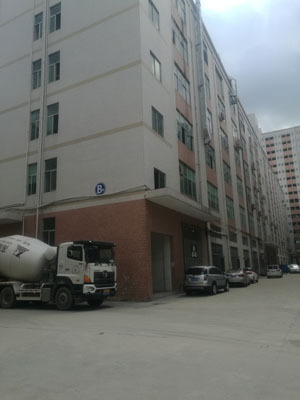 Factory Location: Fenggang town, Dongguan city, Guangdong province, P.R.C.